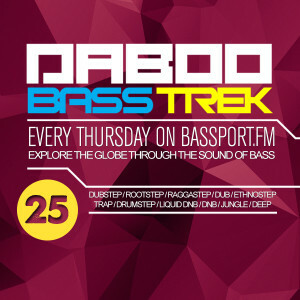 Every 2nd Thursday on bassport.FM Daboo is hosting a BASS TREK show that will take you on adventure and discovery of bass music from around the globe. 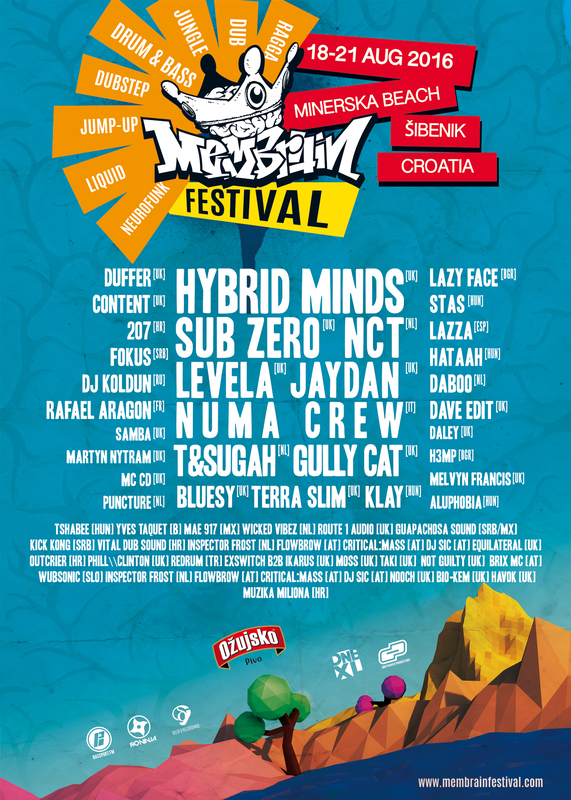 would you like to have your track(s) featured on the show? hit my soundcloud dropbox (http://soundcloud.com/dabooka/dropbox) and I will have a listen to see what I can do for you.